The release of Endgame is coming closer now. 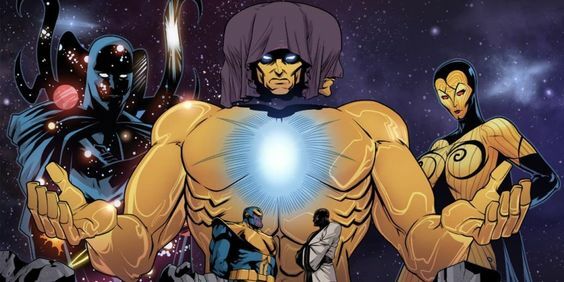 And now a new theory has hinted at who the film’s biggest threat could be: The Living Tribunal. Reddit user Coolest_Breeze recently suggested one possibility tied to Endgame. This hints that The Living Tribunal might end up appearing in the film. As the theory points out, the presence of the entity would force Thanos to work alongside other Avengers. Obviously, as a way to stop The Living Tribunal from ending their universe. For those who don’t know, The Living Tribunal is a cosmic entity who judges the many realities in the Marvel Comics multiverse. It even becomes the judge of whether or not each universe is sustainable. 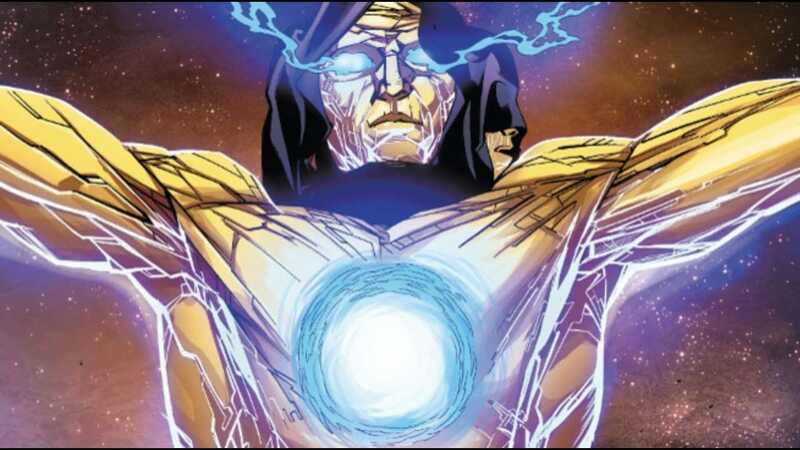 In the theory, the Living Tribunal threatening to destroy the universe would help Thanos see his mistake. Or perhaps at least motivate the Avengers to try to convince Thanos. As the theory adds, this would lead to the Avengers not just needed to get the Infinity Gauntlet from Thanos, but also convince him that the whole idea of snap was bad. Even with the Living Tribunal already being a theory for a threat, there’s no revealing what’s in store for fans with regards to Endgame. One of the main evidences around this theory is that Doctor Strange is sharing screen with a complete CGI character. However, there are no shortage of cosmic Marvel characters, so lets not jump into conclusions this early.